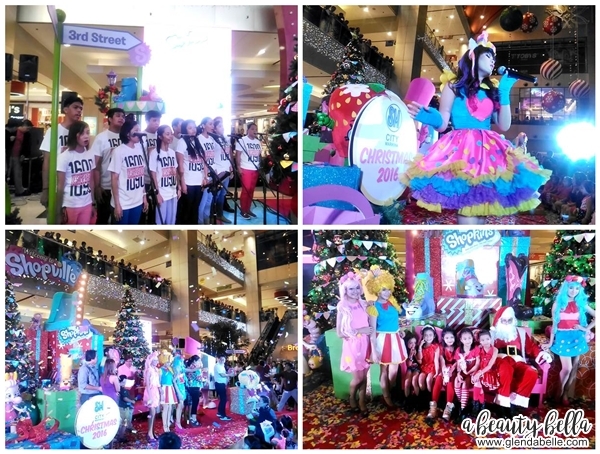 SM Marikina kicked off their Christmas launch by unveiling this year's season theme: Shopkins! 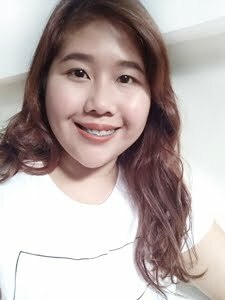 held last November 6, 2016. The elegant display at the mall atrium. 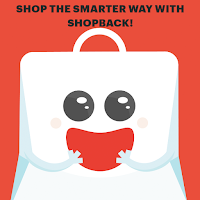 Have your photos taken here! 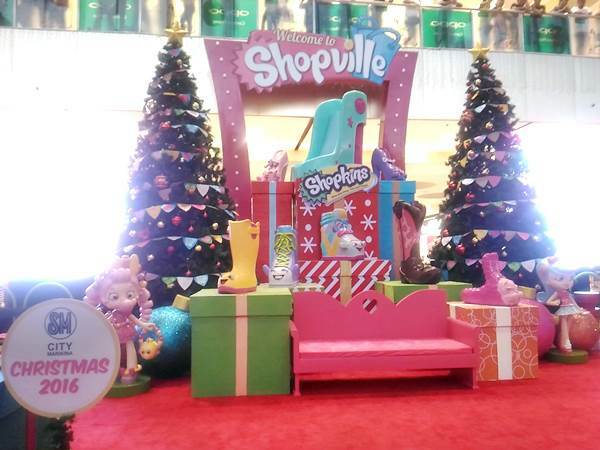 The event feature Shopkins Characters: Poppette, Jessicake and Bubblelisha! 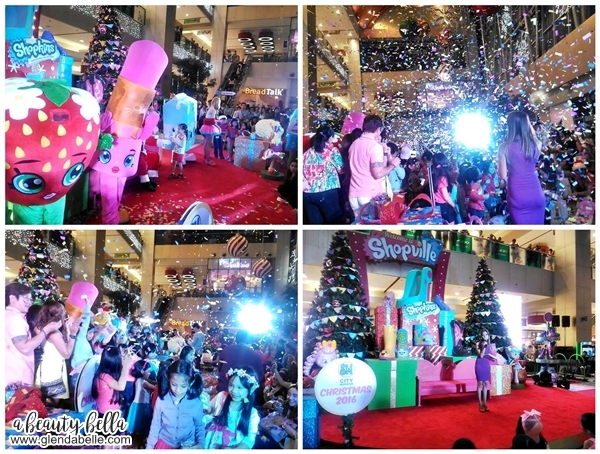 Take the kids and visit SM City Marikina and experience the joy of Shopkins Christmas at SM!